Watt Pottery Five Petal Starflower Bowl #67. Bowl is 3 1/4 inches tall and 8 inches across. The starflower design is bright and clear with very good color. 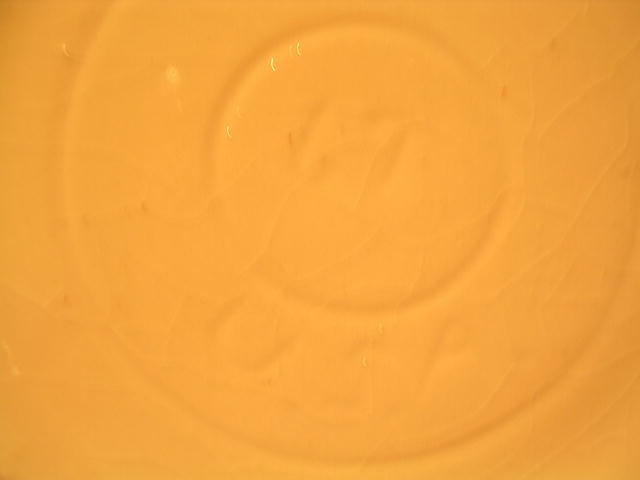 The bottom of the bowl is incised mark "67 U.S.A." In excellent condition with no cracks, chips or repairs. There is some age crazing on the bowl. See our other listings to include more beautiful pieces of WATT Pottery. We are happy to combine items for shipping when possible. 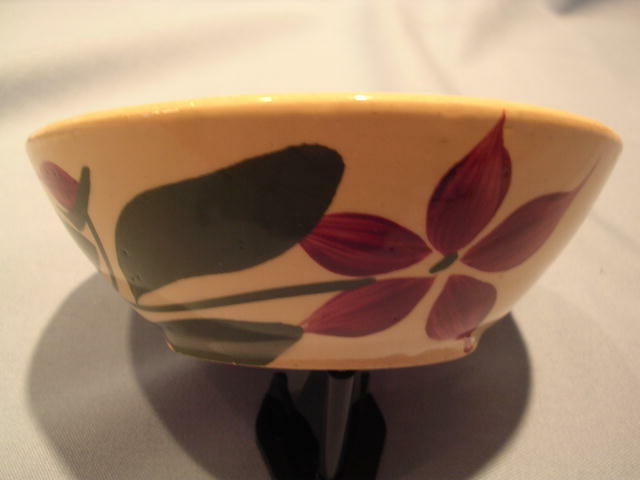 Items Similar To "WATT POTTERYFIVE PETAL STARFLOWER #67 BOWL"